This is the perfect setting for a mini staycation! 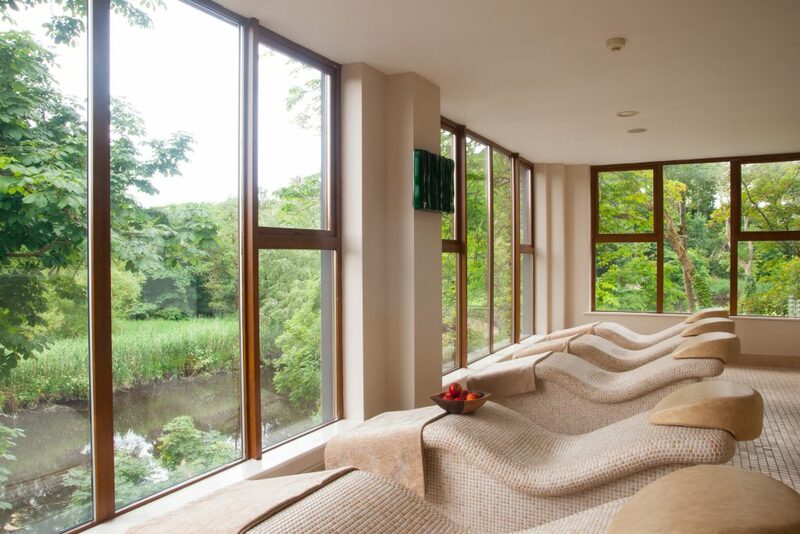 We’ve teamed up with The Falls Hotel & Spa to give one lucky reader the chance to win an overnight stay for two people, plus dinner AND a €20 spa voucher each. 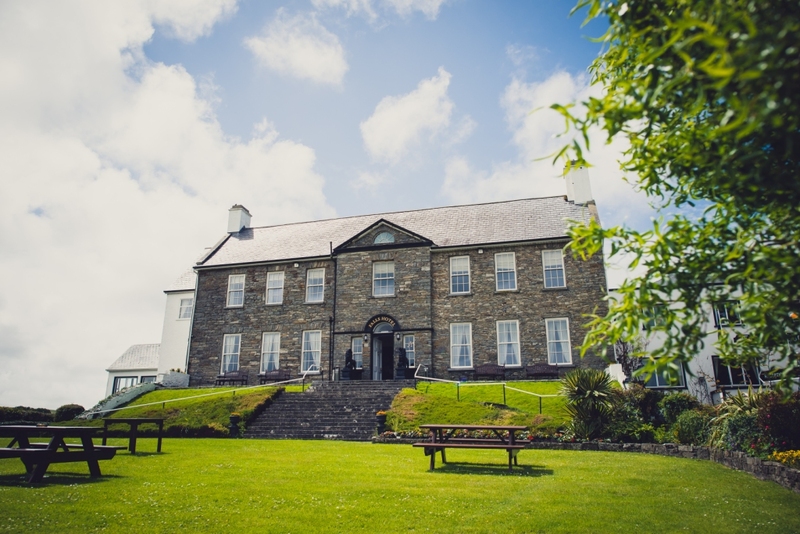 The Falls Hotel & Spa in Ennistymon, Co Clare is at the heart of the Wild Atlantic Way – making it the perfect place for a mini staycation. 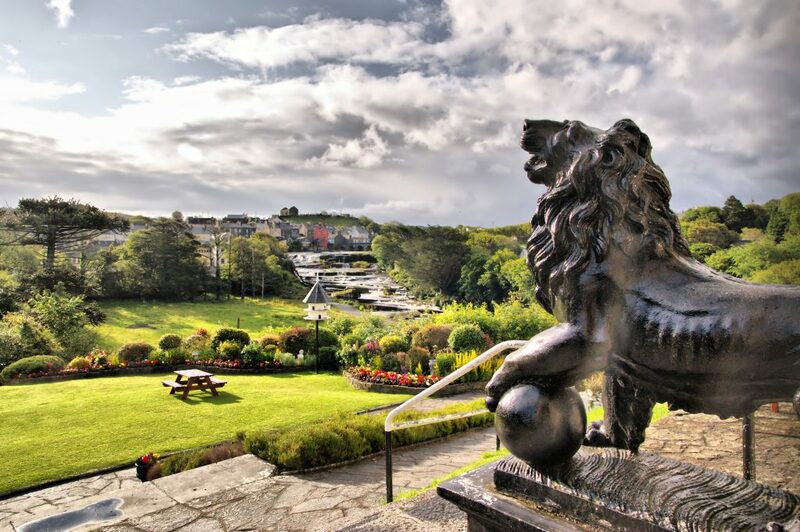 At the gateway to The Cliffs of Moher & Burren Geopark, it is a fabulous base to explore – and the hotel boasts an onsite leisure centre, which includes the stunning River Spa. To be in with a chance of winning this fabulous getaway, simply LIKE the post below on Instagram, FOLLOW @fallshotelandspa, and TAG a friend in the comment section. The Falls Hotel & Spa always have amazing deals on their rooms, and right now – you can book an overnight spa break with dinner from just €120 per person. 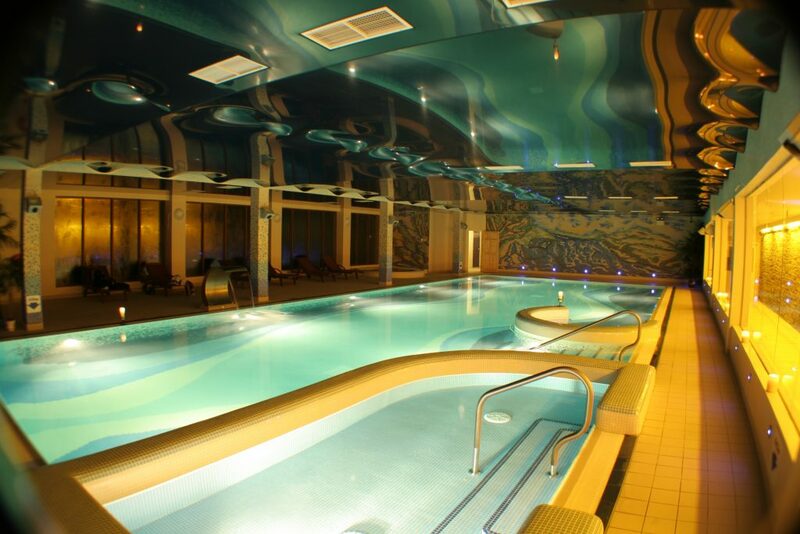 For more information about the hotel, log on to www.fallshotel.ie.